Categorized as: Grantee, Grantmaking strategy, Job Creation, Latin America, Our Partners, Social-impact investments, Stories & Tagged as: Annual report, Impact on July 15, 2015. At the Skees Family Foundation, we find great value in driving economic development by empowering entrepreneurs. Working Capital for Community Needs (WCCN) represents one of our grantees excelling at this strategy. 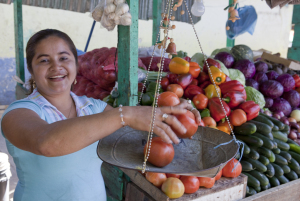 Since its creation in 1984, WCCN has used impact investing and microfinancing partnerships to benefit individuals in impoverished areas of Latin America. 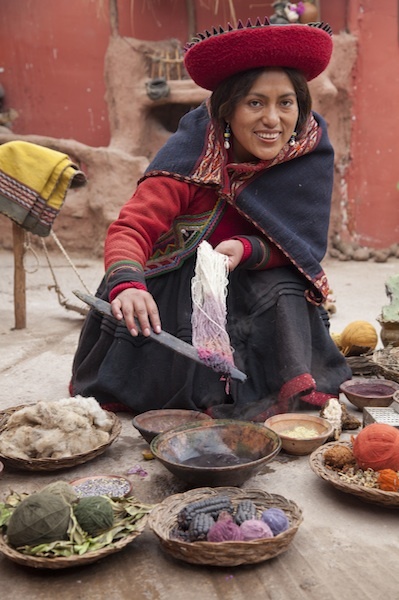 Their work spans from low-income entrepreneurs to women to improving housing access and fair trade markets. Using funds from three small loans, Anita sells fruits and vegetables to pay for her house and school expenses for her two children. reaching 34,869 working poor farmers, women, and entrepreneurs. Click here to download the full version of the 2014 Annual Report.